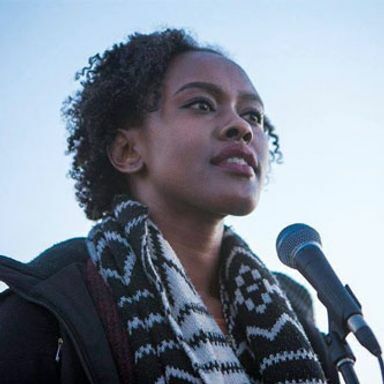 Shanice Nicole is a Black feminist educator, facilitator, writer, and (out)spoken word artist. Her writing and work intimately explores experiences of race, health, sexuality, oppression, and freedom - all of which form the many layers of her Black womanhood. She believes that everyone has the power to make change and the words of her favourite poet Maya Angelou resonate deeply, "Do the best you can until you know better. Then when you know better, do better."